The waiting has almost come to an end. 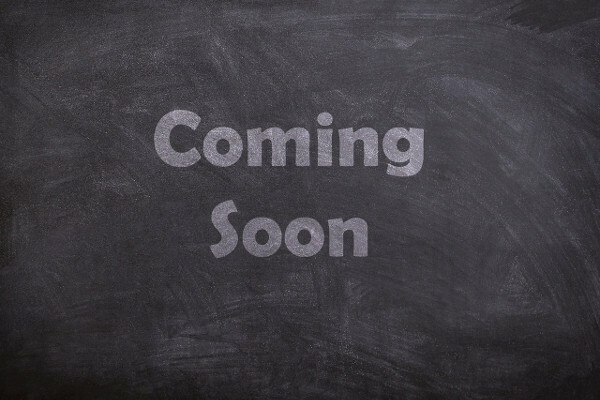 The new OpenEMM version is about to be available in May 2019. The OpenEMM is the open source version of the award-winning E-Marketing Manager (EMM). The OpenEMM is suitable for everyone who wants to do professional email marketing, but for whom a reduced range of functions is sufficient. And for those who have the necessary know-how for installation and administration. As self-hosted software, the OpenEMM meets the criteria of an in-house software and is not associated with any costs. The best Open Source Software for Email Marketing. . . The OpenEMM is a professional, web-based open source software for email marketing and marketing automation. With the OpenEMM you can create and send newsletters and service e-mails (e.g. transactional e-mails and action- or date-driven e-mails). In a nutshell: The OpenEMM is a tool for customer relationship management via e-mail. Of course, you can also use it to control and organize your lead management. You want to test the OpenEMM before installing it? Then sign up now for the beta version that will be released in a few days. Here you will soon be able to the OpenEMM 2019 in a beta version as executable program (binaries). The source code will be available for free download via github.com and SourceForge.net. The OpenEMM is in contrast to Outlook & Co. a professional software for sending and analyzing mass mails. The OpenEMM sends not only newsletter, but also date-controlled e-mails and action-controlled service e-mails. With the Open EMM it is possible to implement complex campaigns as well as automating those. OpenEMM is a permanently free open source solution. The OpenEMM has been downloaded more than 620,000 times. OpenEMM users have the option to migrate seamlessly to the commercial version from the original developers of the software. The tool offers a responsive, web-based, responsive user interface based on the EMM. 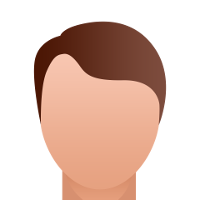 OpenEMM offers professional features for individual target group control. The solution includes Realtime statistics for fast evaluation. It has template functionality to manage HTML templates and recurring content. Easy operation via Wizards for imports, mailing creation and exports. The software has no limit for the number of recipients, mailing lists and dispatch. The OpenEMM offers numerous interfaces to third party systems (HTTP request endpoints, web services, import/export).. The solution is very well documented (installation and admin guide, user manual, context sensitive online help). Free support available via FAQs, forum, manual, online help and tutorials. The OpenEMM is individualizable with the help of plugins (GUI individualization via CSS). The OpenEMM includes all of the features you would expect from a state-of-the-art email marketing software. The software is available for Linux as well as for Windows and macOS via VirtualBox. The tool is based on a highly proven open source software stack. The OpenEMM can be run on an inexpensive Linux server . The code is based on an award winning commercial product that sends billions of emails annually. In the area of e-mail marketing, sending of newsletters and transaction mailing, OpenEMM is extremely comprehensive software with a very clear user interface. 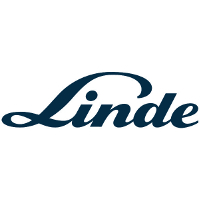 Linde AG depends on the Open Source solution. Webbite Media implemented OpenEMM in multiple languages and with country-specific templates for this internationally-operating concern with over 47,000 employees. The OpenEMM is the first open source application for professional email marketing. The code base has been developed since 1999 and is used in the commercial version by companies such as Conrad Electronic, DEVK, e.on, Freenet and Otto Group companies. A completely new OpenEMM version has been available since 2019. This version is at the same development stage as the commercial software E-Marketing Manager. If you upgrade to E-Marketing Manager, only the functionality changes for you, but not the user interface. This makes the transition very smooth and easy. The software already offers more than 90% of the functionality that a variety of commercial products offers. And some OpenEMM features even are not offered by many commercial products, such as MySQL/MariaDB support, a responsive GUI or a graphical campaign manager. The main difference to the EMM, which which is charged with varying costs, is that the OpenEMM is a simple single server solution. Whereas the EMM offers a larger range of functions with several channels and is operated on several servers for better performance. In the Software as a Service (SaaS) version of the EMM, in addition to an extended range of functions, you also benefit from the CSA Whitelisting. Requirements & TechnologyWhat is required for using the OpenEMM? For the operation of the OpenEMM you do not need any special additional components – and of course only Open Source Software. OpenEMM is based on a field-proven Open Source Software Stack. OpenEMM is based on a trusted commercial software product, the E-Marketing Manager, that is designed to send trillions of emails per year. If you use other platforms to run OpenEMM that are not mentioned here, please email us at info@openemm.org with the subject “OpenEMM Requirements”. This will allow us to update the information on this page with your assistance. VirtualBox is a registered trademark of Oracle Corp.
All other product names mentioned here or elsewhere on the Site are trademarks of their respective owners. If you can’t get your problem solvedd by using the free help offers or have no resources left for it, we will be happy to support you with the following fee-based service offers. If you require assistance in operating the OpenEMM, you can instruct a user training course. The costs depend on the amount of training required and will be agreed with you. In case of an on-site training, travel and accommodation costs may be incurred. Of course, you will receive an offer for the requested service in advance. The configured hardware is provided in a professional data center, including database, administration and unlimited shipping volume. The service provider for eMM-Xpress is our subsidiary e-Xpress-mailer GmbH. Details can be found here. All aforementioned prices are exclusive of the statutory value added tax. We are bound to our offer for 30 days. Errors in prices reserved. Our general terms and conditions apply. . If you want to use the full scope of the E-Marketing Manager EMM SaaS or EMM Inhouse, then we recommend an upgrade to the EMM SaaS or EMM Inhouse. You’ll benefit from additional components such as campaign manager, multi-client capability, cross-media (WhatsApp, Web Push, Facebook Messenger, SMS, fax, print), personalized PDFs, shop measurement, extensive statistics and much more. The E-Marketing Manager supports multi-server operation for scalability of the mailing performance. Contact us for details or check the website for the various upgrade options..
You will soon be able to download the beta version of OpenEMM 2019 as executable program (binaries) here. OpenEMM is the leading open source software for email marketing. However, the development of the OpenEMM will never be complete because we want the OpenEMM to become the leading email marketing software in general – not only in the area of Open Source. Here you can see what we have planned for the next release of the OpenEMM – your input is always welcome! (Contact us by email or use our forum). 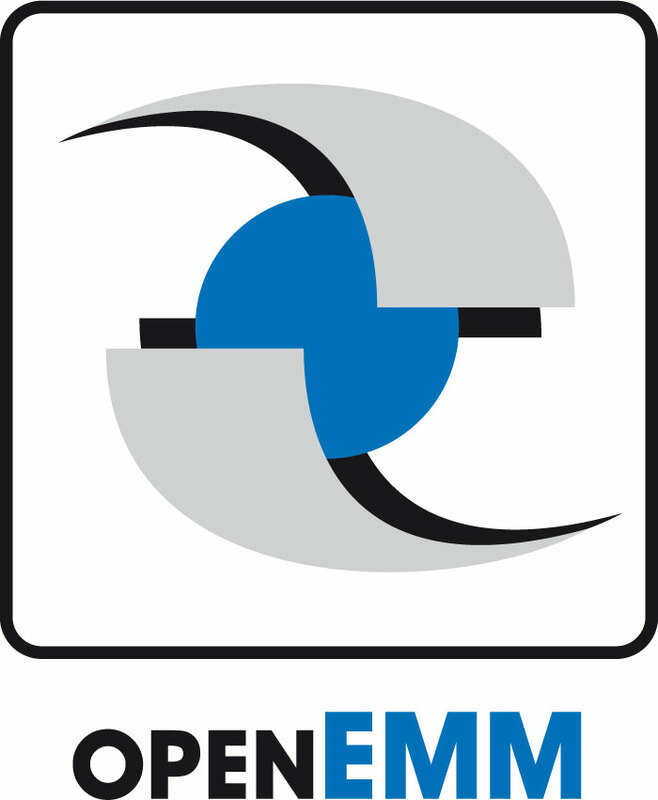 The current version of the OpenEMM is a fork of the commercial version EMM, which has been continuously developed since 2015. New target groups based on the values “received mailing”, “opened mailing” or “clicked”. Of course we can’t guarantee that we’ll keep all the times, but we’ll inform you about updates as soon as possible. If you would like to receive all official OpenEMM news directly in your e-mail inbox, simply subscribe to the official OpenEMM newsletter. This will keep you informed about the latest developments on a regular basis – without you having to check here regularly. We would appreciate it if you could tell us a few details about yourself. However, only the e-mail address is mandatory. When you are done, simply click on the “Subscribe now” button. We assure you that we will only use your personal data to send you the OpenEMM Newsletter! Interested in even more news?? Check out our Twitter account !